Popular Midlands Music Award Winners for the Afro pop music Genre, Soul Afrika peeled away their sleeves as they shared their experience in the music industry to Urban Culxure Magazine. 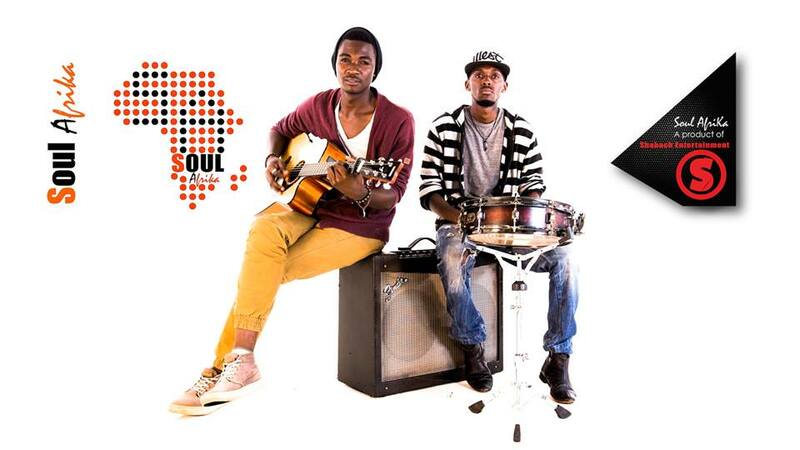 The duo that is an Afro Soul/ Pop/ RnB duo, soul afrika is made up of Tatenda. A.Mathe and Takura. B.Shonai. The group is based in Harare, although it was formed in Gweru in February 2013. Soul Afrika has released a number of singles which have made it in radio charts in different local radio stations the singles include : my valentine, zvinhu, pauri, newe and take you. Tatenda. 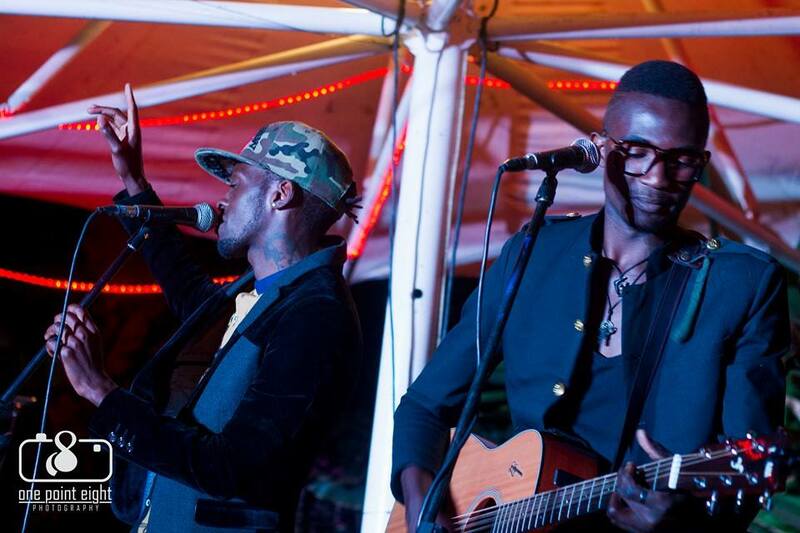 A.Mathe and Takura. B.Shonai. They have worked with music guru’s these include Roki, EXQ, Tererai and Cythia Mare, they also had an experience with the legend Oliver Mtukudzi. However they said one of their greatest moment was when they graced Davido ‘s show. ” as young musicians we felt really humbled to be recognised and to be trusted enough to share stage with such big artist, ” they said. When the duo was asked, why they titled th group soul afrika? . ” we are deeply rooted in soul as a genre though we cannot be put in a box …. “ We wanted something to do with africa hence the name Soul Afrika, We are also known as ‘ team zvinhu ‘, after or hit ‘ zvinhu’ which drew their fans attention. 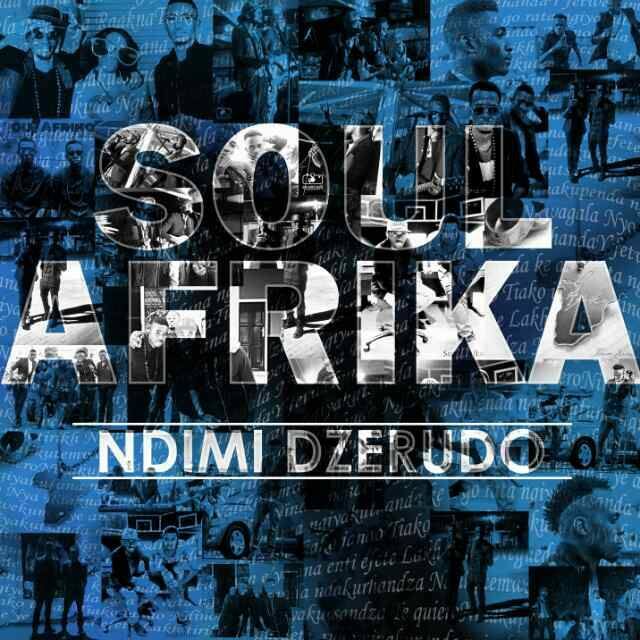 Soul Afrika launched their first album on the 16 th of October,titled ndimi dzerudo (tongues of love) the album contains 14 tracks and different genres are involved including. Afro beats, House Pasada, pop etc.as for the main theme of the album is love ” mostly important it ( the album) carries the message of love, … it is music that talks about the heart,” they said. Team zvinhu is preparing for a national tour.